Stability is the name of the game with this closed heel sandal. 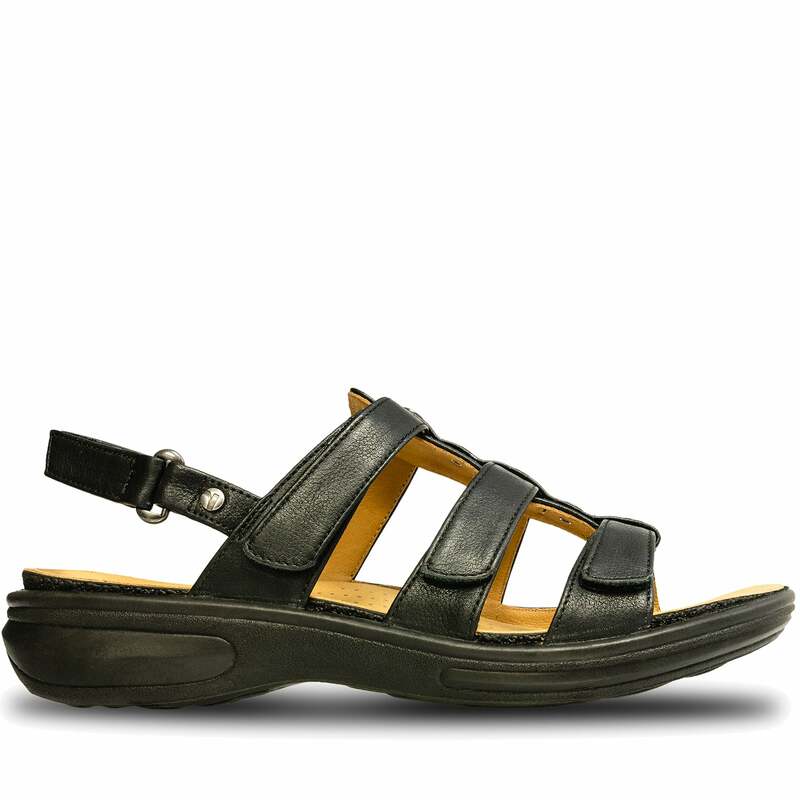 Perfect for fast-paced days around town, this orthotic friendly sandal is fitted with all the features that Revere Shoes are known for – strap extensions, premium leather, and unrivalled arch support. - Orthotic friendly design with additional depth in the unit to accomodate custom orthotics.